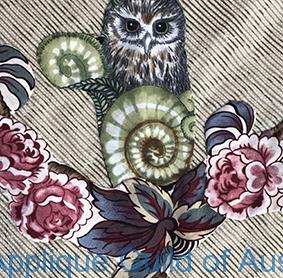 The Applique Guild of Australia Inc. was formed in 2012 with the aim of promoting the art of applique in all its styles and to provide an Australian guild specifically for applique. Membership is open to all who have an interest in applique; traditional or modern, hand or machine, novice or professional. Our Newsletters and Forum are only available to guild members but please stay and browse the rest of the site to learn more about us. We welcome new members so that the appreciation of applique will continue to grow. Just to let you know that the Value of Colour program has commenced and is open to all quilters. You need to click on the Events menu option and complete the "Event Application" form and submit it with your payment. Once all is received you will receive a Welcome letter/email with your access instructions to the program and your material strips will also be posted to you. 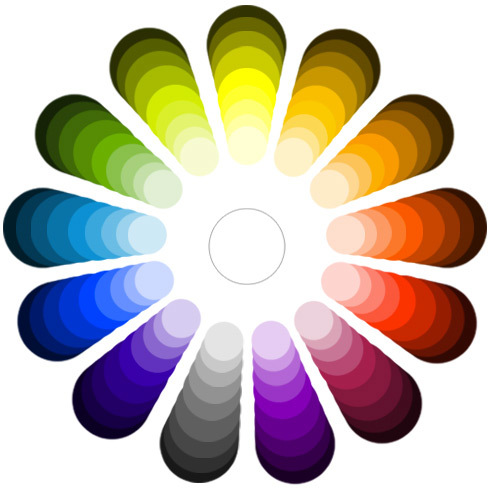 The first month consists of brief History of Value of Colour, The Colour Wheel, brief History of Dyes and the Month's colour. Thank you Joanne for sharing your work here.